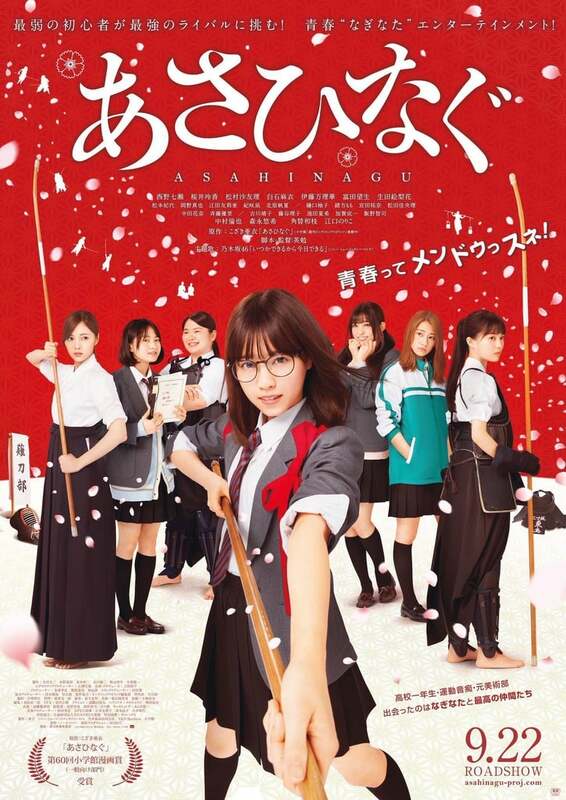 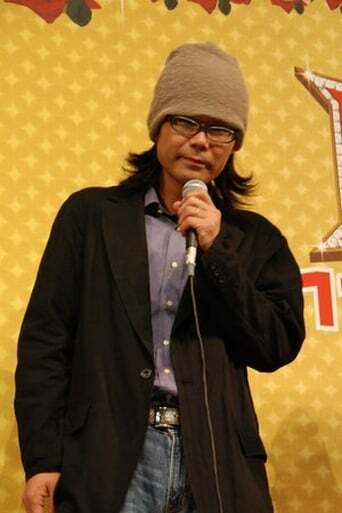 Asahi Tojima (Nanase Nishino) is a first grade high school student. She is small and weak physically. Asahi Tojima decides to change herself. 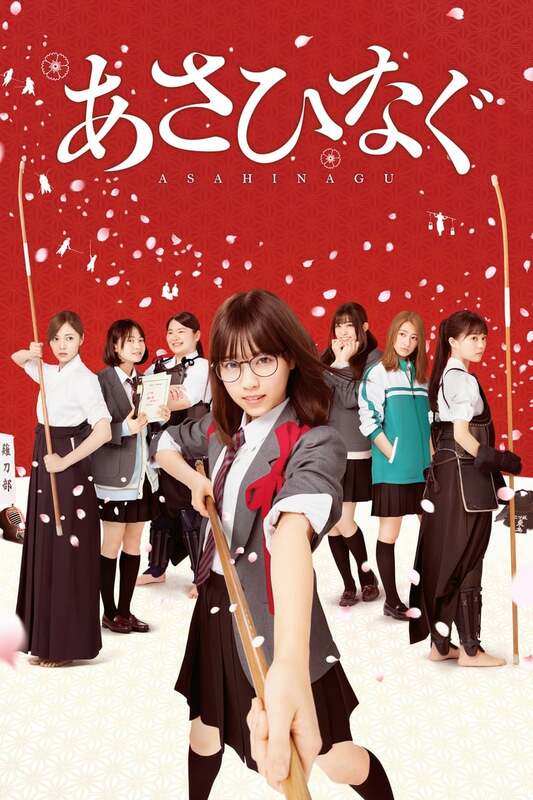 She enrolls in the naginata (Japanese blade) club at her school. She works hard with the other club members and targets the national compe. . .